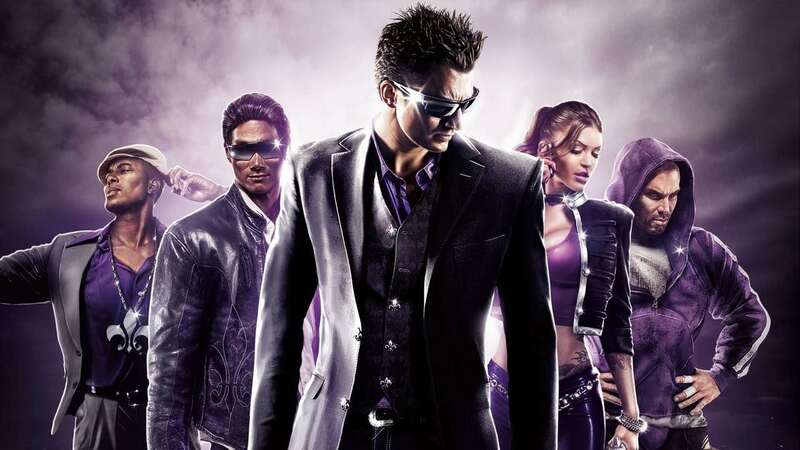 Deep Silver has announced that Saints Row: The Third will release on Nintendo Switch, news that was shared in the Gamescom 2018 opening ceremony. The open world action-adventure was released for PlayStation 3, Xbox 360 and PC in 2011, and marks the first time that the Saints Row series has appeared on a Nintendo platform. Deep Silver Fishlabs will handle the port, with the game having originally been developed by Volition. After the Third Street Saints take Stilwater for their own, they have evolved from a street gang to a household brand name. Their celebrity status has not gone unnoticed and soon sees the Syndicate, a legendary criminal fraternity, demand tribute. Refusing to bend the knee to the Syndicate, you take the fight to Steelport, a once-proud metropolis that has been reduced to a struggling city of sin under Syndicate control. Saints Row: The Third will release for Nintendo Switch worldwide, with more news to be shared in the coming months.